Billionaire entrepreneur and member of the Facebook board, Peter Thiel is reportedly leaving Silicon Valley to relocate his home and independent investment firms to Los Angeles, per the Wall Street Journal. 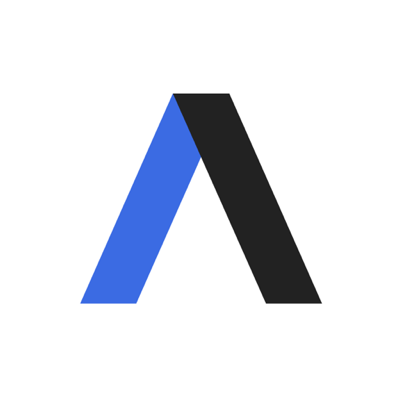 Why it matters from Axios' Kim Hart: Thiel got a lot of heat from his Silicon Valley peers for supporting Donald Trump, and has reportedly become increasingly frustrated with the tech industry's views of government and general direction. 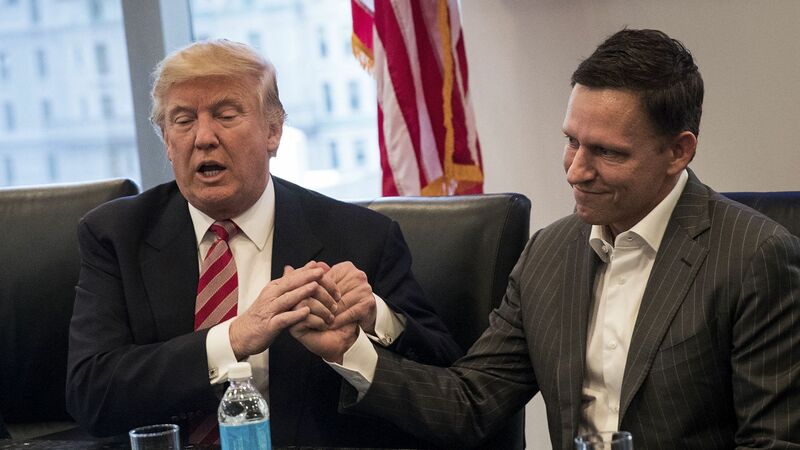 With Thiel's new distance, Silicon Valley also loses one of the few tech insiders with a relationship with the White House. That could come back to bite Silicon Valley in the next few years as it faces more scrutiny from policymakers.